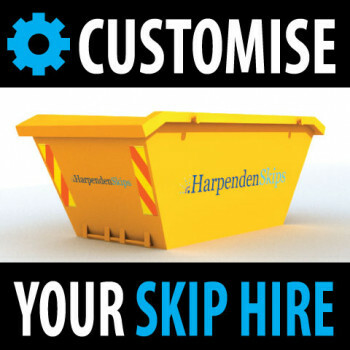 Configure your skip hire in Harpenden below, use the drop downs to select your required Skip Size. Please note, if your skip required a permit, you will need to contact the office to proceed with your skip hire order. Call 01582 765657.